Welcome; well, at least I hope you feel that way. I know that at some point in your pregnancy you have felt unwelcome. Like you didn’t “fit” in. Whether it was beginning each appointment with your provider on the scale, watching and waiting for a bump to show off or the countless amount of times you have been called high-risk. I want to say I am sorry and I am guilty. I am guilty of judging you by your BMI (how is that even a THING IN PREGNANCY)?!!?! 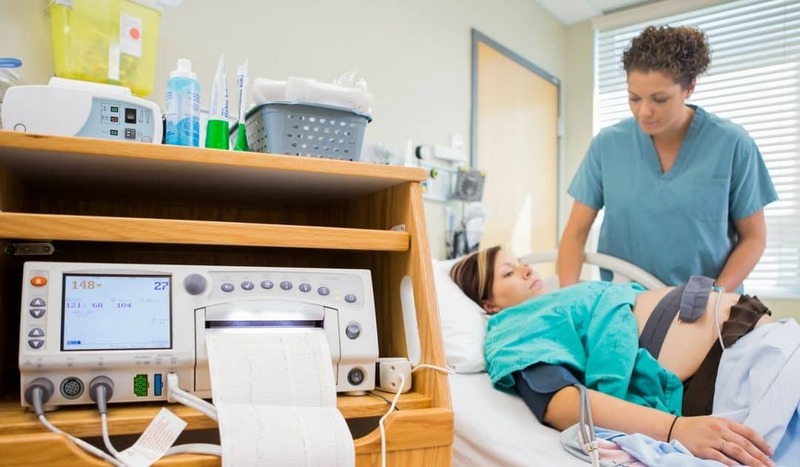 I am guilty of dreading our time together doing fetal monitoring. I am guilty for thinking about your weight before thinking about your pregnancy. Your pregnancy and birth is not about BMI, Maternal Fetal Medicine Consults, Gestational Diabetes Screens or Fetal Heart Monitoring. IT IS ABOUT THE AMAZING THINGS YOUR BODY IS DOING. I tell all of my patients that it is my job to help you cope with and experience your birth while keeping you and your baby safe. It is also my job with every Mom to help her believe in herself and her body’s capabilities. A pregnant woman has superpowers (a common phrase in my handbook). So, if you are here today to give birth, think about everything you have already done. Your body has shown you it is capable of greatness already. For many plus size Moms the road to your pregnancy wasn’t easy. So, look at your courage and strength. 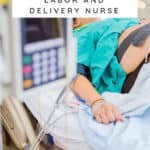 For your time here on Labor and Delivery there will be things that are not made for you. Beds, tubs, gowns, monitor straps that haven’t taken into account the Plus Size Mom. Don’t let that phase you – you are used to it and today isn’t about that. If that angers you advocate for it! If you haven’t hired a plus size friendly provider it is never too late to ask for another opinion. However, I’ll tell you like I tell my friends, INTERVIEW YOUR PROVIDER, YOU ARE HIRING THEM FOR A VERY IMPORTANT JOB AND IT’S NOT ALWAYS THE RIGHT FIT. There are things we must do as nurses; you may always say no. There are things I must say, protocols, recommendations; you can engage and question. We are a team and my goal is for you to rock this. Birth, especially in a hospital, is public to an extent. This may be the first time in a while you are naked in front of strangers or intermittently exposing your body and parts of you that in the past have been private. This might just be transformative for you – like any woman, you get to do something MAGICAL with YOUR body. You get to believe it will do something right and good for your baby. You can have a vaginal birth, you can have an un-medicated birth and you can have a healthy pregnancy and delivery. I may not be the kind of nurse you have – you may have the one I admitted I have been. Judgmental, put out or concerned about your weight in this process. Working to manage your labor because of your weight. Dissipate that energy and be you in this. As a plus size woman, you know that life can be harder for you than it is for some but I am here to say your birth does not have to be. It can be a normal, beautiful experience and you have the choice to believe that and hopefully, those with you are there to remind you. You are already ahead – you have found this community of women to support you and cheer you along the way. Laura is a labor and delivery nurse and childbirth doula who lives in Portland, OR. She is currently pursuing her Doctorate in Nurse Midwifery. 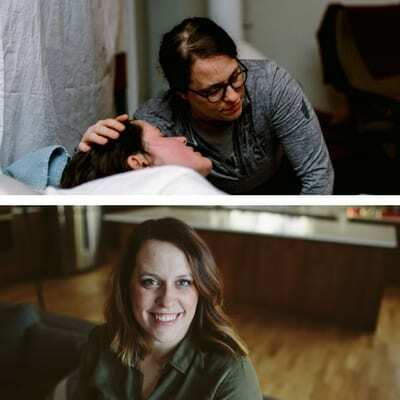 This year she along with her dear friend Mellisa Reeves founded Motherbirth, a podcast and community for women to share their stories of transitioning into Mothers. She loves coffee, cooking, traveling and talking about Women’s Reproductive Rights. 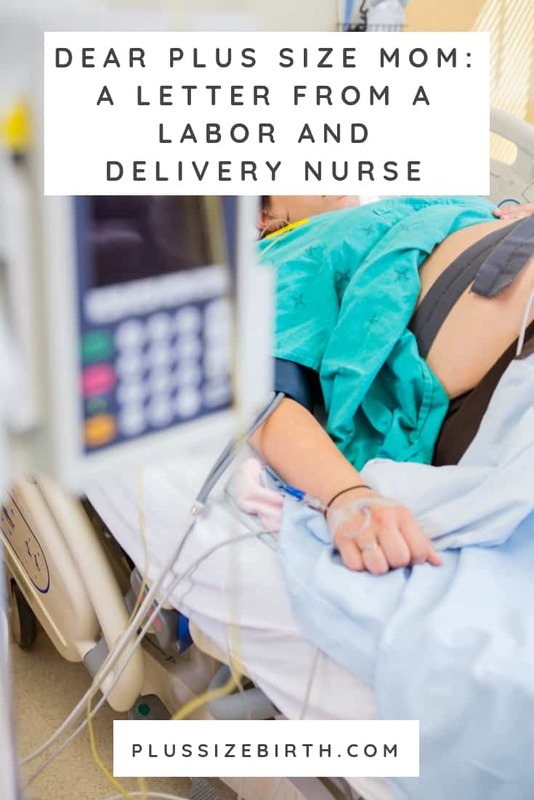 When she’s not working as an Labor and Delivery nurse you can find her laughing with friends over a meal, dancing in grocery stores aisles and listening to Podcasts. I was delighted to be interviewed by Laura and her podcast partner, Mellisa, for their show. Be sure to follow the Motherbirth podcast on Facebook and Instagram to be kept up-to-date on future shows!